Take all of your documents with you while on the go with Documents. It’s perfect for anyone who needs a basic mobile office suite. 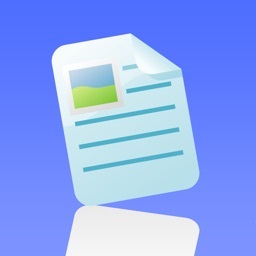 Only basic file types like .txt. and .rtf can be edited. 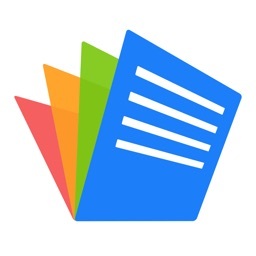 Documents has limited support for .doc and .xls files. They can simply be viewed. If you need to take your work with you wherever you go, download Documents today. 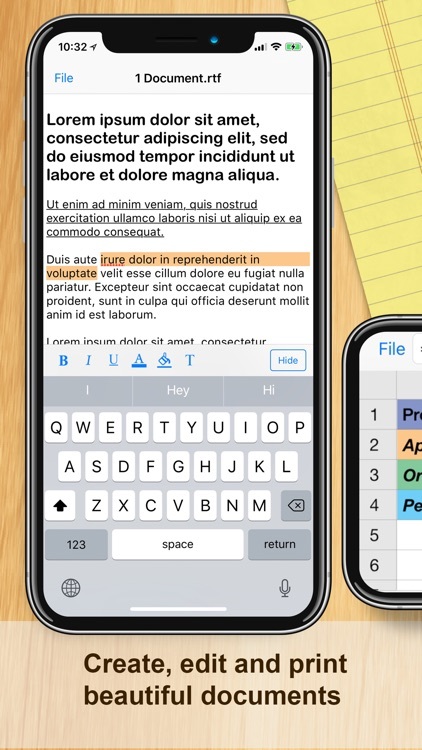 The app’s simple and streamlined interface will take at least some of the pain out of getting work done. 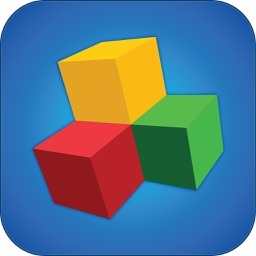 WE ARE MAKING DOCUMENTS THE ABSOLUTE CHEAPEST FULL OFFICE & DOCUMENTS MANAGEMENT SUITE FOR THE IPHONE! 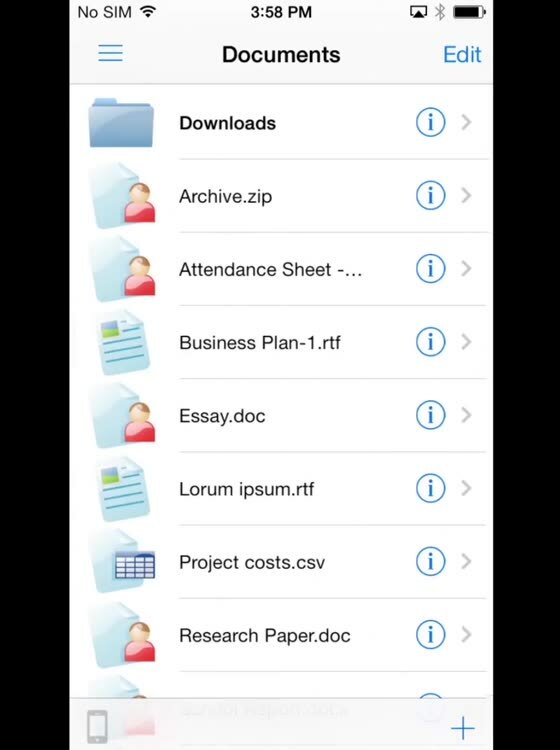 now everyone can have full documents functionality on their iPhone and iPods! Introducing the iPhone's only light weight mobile office suite and file manager. 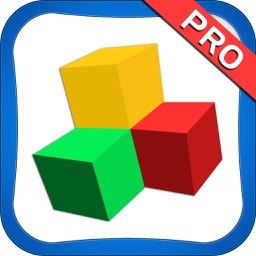 This essential application allows you to edit and manage spreadsheet, text, and image files on your iPhone. Works both online and offline. 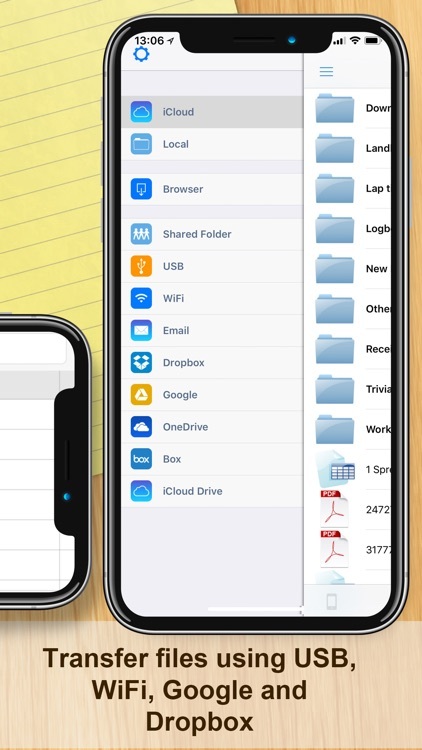 You can transfer files between your iCloud, Google Docs and Dropbox accounts; and you can transfer files to your PC or Mac using USB and WiFi. 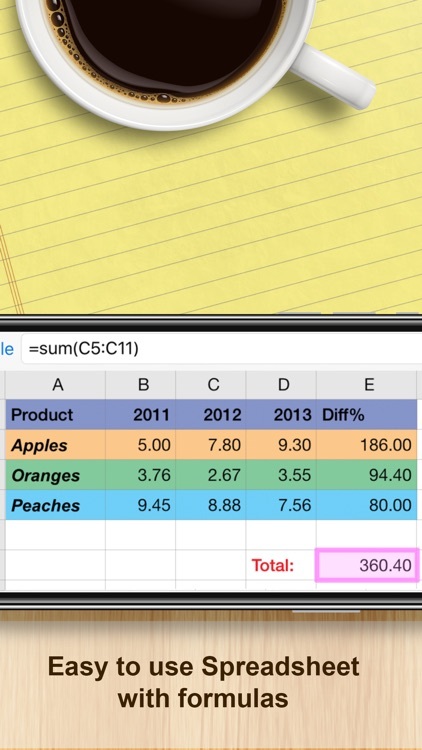 Created files can be opened using Microsoft Word and Excel, Open Office, Numbers, and all major office suites. 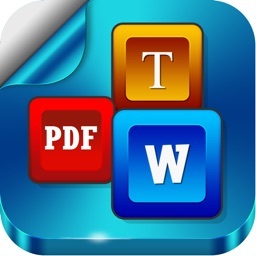 • Created files can be opened in Microsoft Excel, Word, Apple Numbers, TextEdit, Notepad, Openoffice & all leading office suites.